Challenge: ORANGEHAT, a creative design studio in the Baltimore-Washington area, had been working with Pacers Running for a number of years, helping them drive traffic, promote events and design a publication. As the relationship developed, ORANGEHAT was being asked more and more to serve as a strategic partner. And, while the studio understood their client and their client’s business, they didn’t have the internal bandwidth to develop a strategic marketing plan. They needed a partner, and turned to JK Squared for a solution. 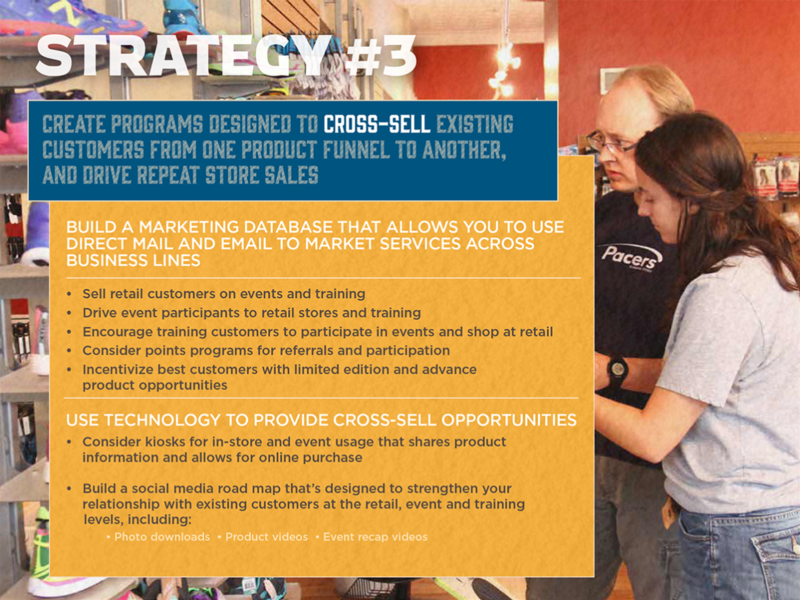 Solution: Strategic Marketing Plan. 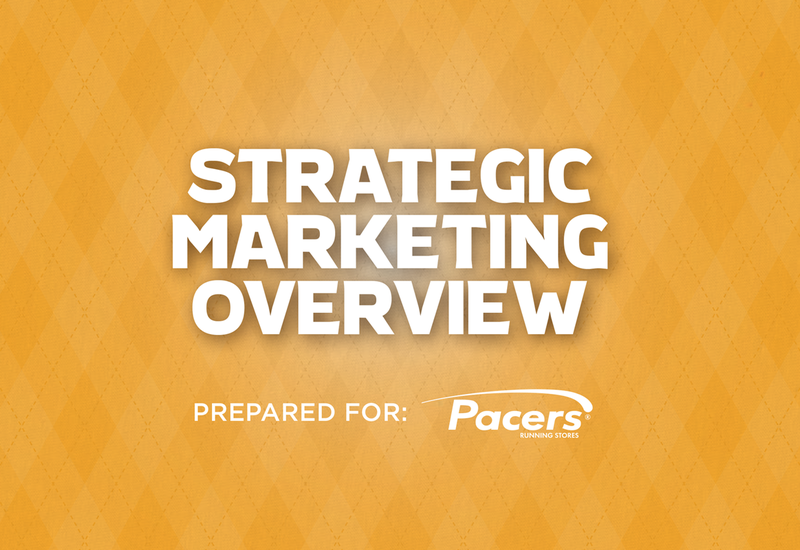 Together, the two partners teamed up to create a strategic marketing plan that organized all of Pacers marketing efforts. While JK Squared provided the strategic thinking and writing behind the plan, ORANGEHAT’s design team developed a graphic template that made the information easy to read, digest and execute against. 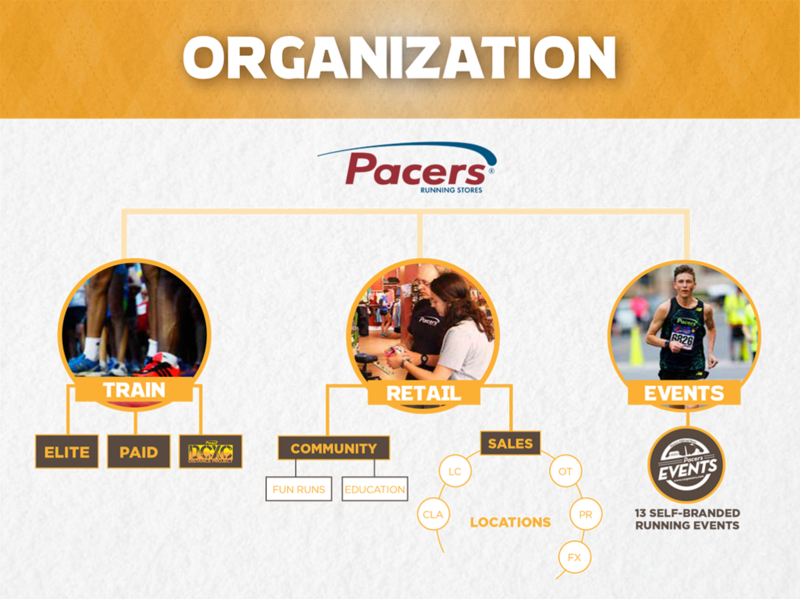 Results: Pacers is making their strategic marketing plan the core blueprint for all of their marketing activities across the organization.